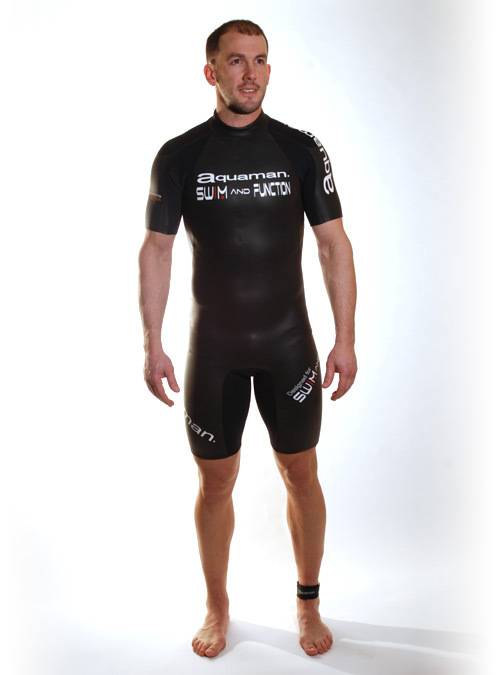 The Swim-Function is a wetsuit specifically made for Swim and Run events and for warm water swims. Perfect also for your first wetsuit. The suit is made up of Yamamoto #39 neoprene and Super Flex Textile under the arms, shoulders, and inner thighs.